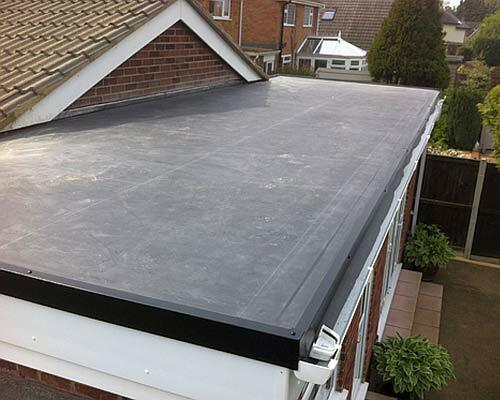 Denton Roofing Limited – Roofing Company based in Oldham covering Greater Manchester. 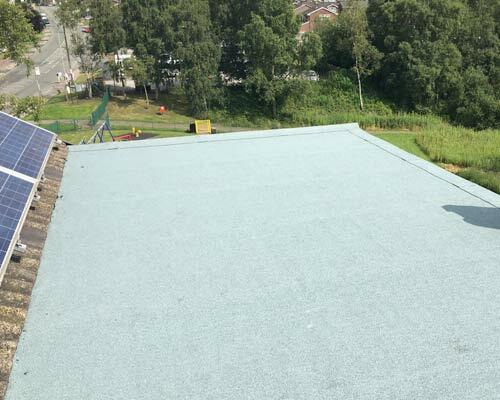 Denton Roofing can install new roofing for all domestic commercial projects. 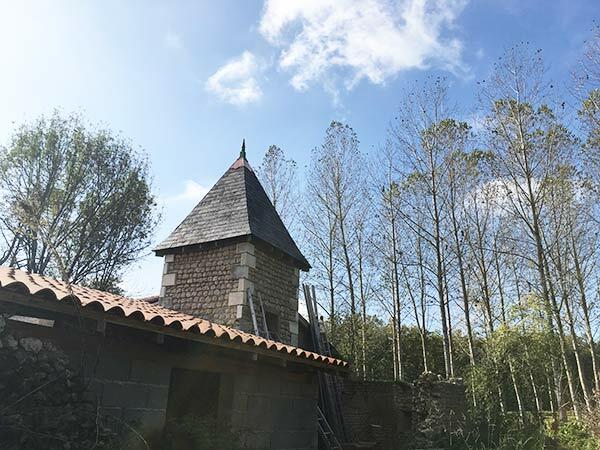 Denton Roofing are highly skilled in roofing repairs. 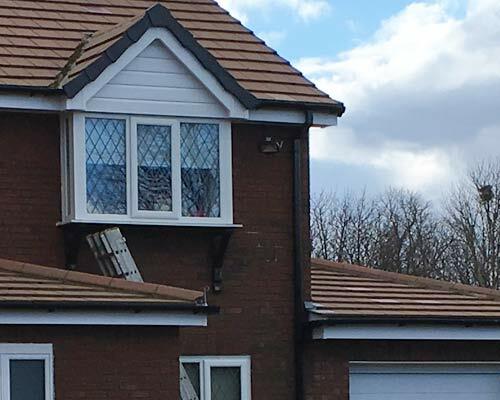 We can repair all guttering including fascia’s, soffit’s and downpipes. 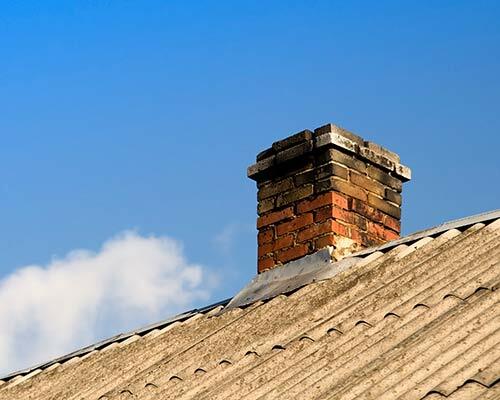 We can repoint, remove or replace flashings and cap off chimneys. The company has always prided itself of it’s value of providing a good service at a good price. 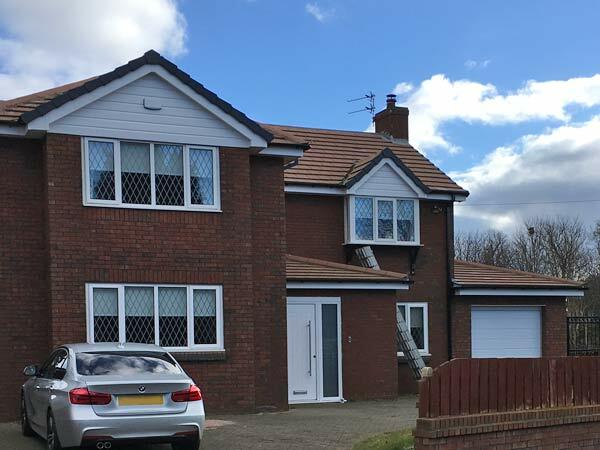 We provide cast iron guarantees and to illustrate our high levels of quality always provide photographic evidence of both before and after our work is completed.